The agricultural industry is going through a complete resurgence as free trade agreements and new emerging markets create excitement and growth in the industry. Last year Australian farms generated $60 billion in income and with the National Farmers’ Federation’s vision to grow this to $100 billion by 2030, the industry must be able to access highly skilled workers to meet demand. The Australian agriculture industry already supports 1.6 million Australian jobs in a number of areas from production, retail and logistics to marketing. The demand for highly skilled and trained workers continues to grow. Like many other industries the sector continues to evolve as technology modernises ways of working. As the industry changes, the workforce must also adapt and develop. In just two years half of the world’s population will be on Australia’s northern doorstep, providing numerous opportunities for Western Australia’s economy and farm sector.To keep pace with production demands the agriculture industry has arguably evolved and transformed more than any other, thanks to automation, engineering and scientific advancement. Industry heavyweights with multiple decades of experience like Perdaman AgricultureChief Executive Officer Peter Burgess comment that there has never been a more dynamic time for the sector. Through scientific advancement, Western Australia’s cattle industry is on the road to double production in the State’s north in order to service increasing markets in Indonesia, China and Malaysia.Growth in this market is likely to produce more than 1,000 agricultural industry jobs. This presents an exciting opportunity for those in Australia’s second biggest export industry who are willing to invest in themselves. 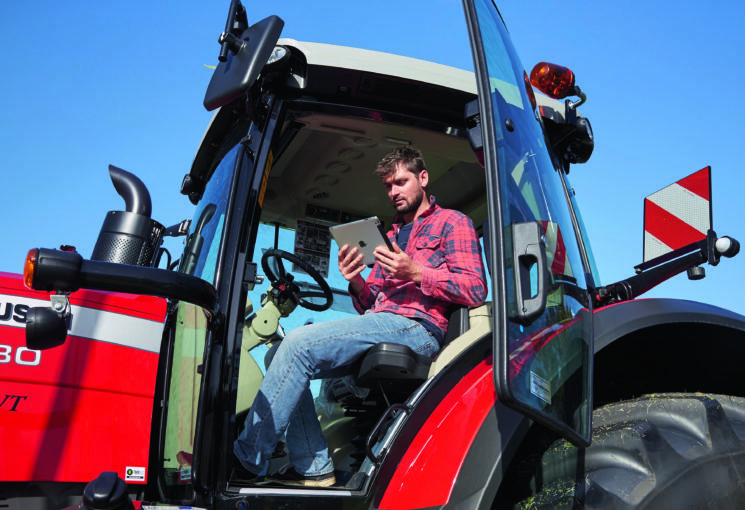 There’s never been a better time to learn, retrain or upskill to keep up to date with the rapidly evolving agriculture industry. Ensuring Western Australia is best placed to take advantage of this resurgence the State Government is investing in contemporary training and skills development for the agricultural sector through industry collaboration and a variety of education and training pathways. Through Muresk Institute, Western Australians in the industry have access to knowledge sharing from agriculture leaders from across the globe and short courses covering precision control technology, GPS systems, drone operation and current issues in agriculture like smart farming. Western Australians will also have access to a brand new associate degree in agribusiness next year, highlighting the importance of growing the agricultural skills in the state as the agricultural industry offers an opportunity to diversify and strengthen the Western Australian economy. Article kindly provided by Muresk Institute.